The WERK Vault is a community for women who wear many titles in life and desire more without the overwhelm but overflow. A safe place to know you are not alone. We will do life together and put in the WERK. Get tools, tips, and convos from self-care, personal/family hacks to entrepreneur savvy. 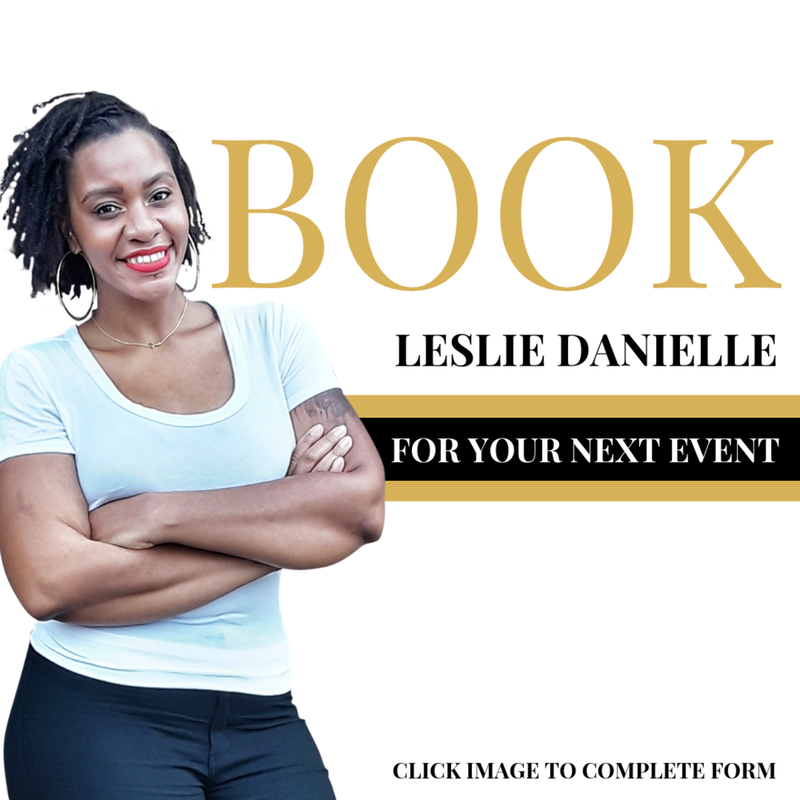 This community is designed to help purpose-driven women, aspiring, and established womenprenuers to establish their purpose, power, position, practicality, and priority without the expense of themselves. 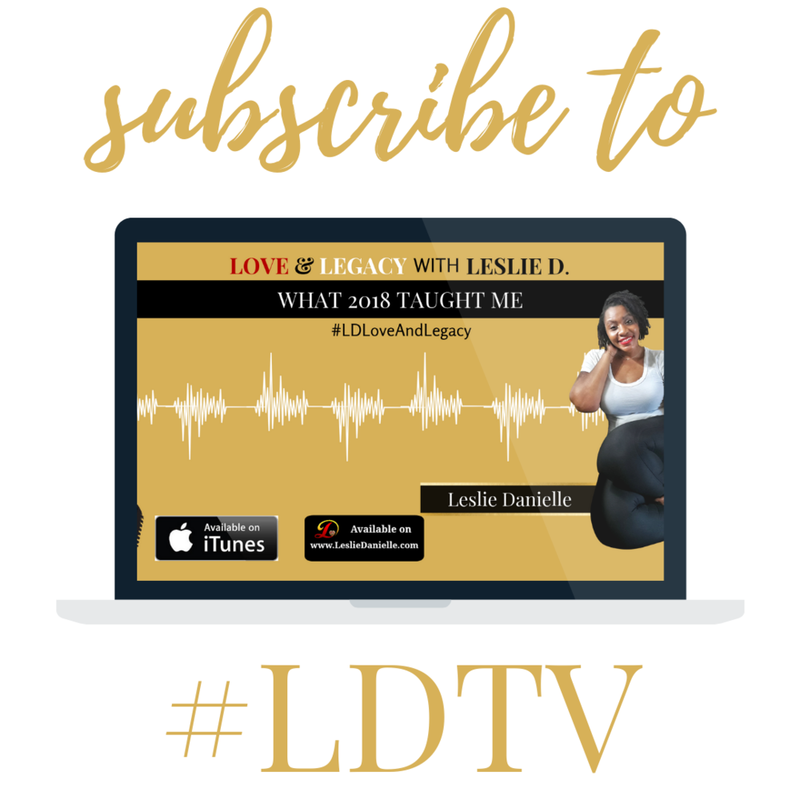 You will gain access to EXCLUSIVE podcast, worksheets, and printables, live webinars & more that will cause you to live your best life. 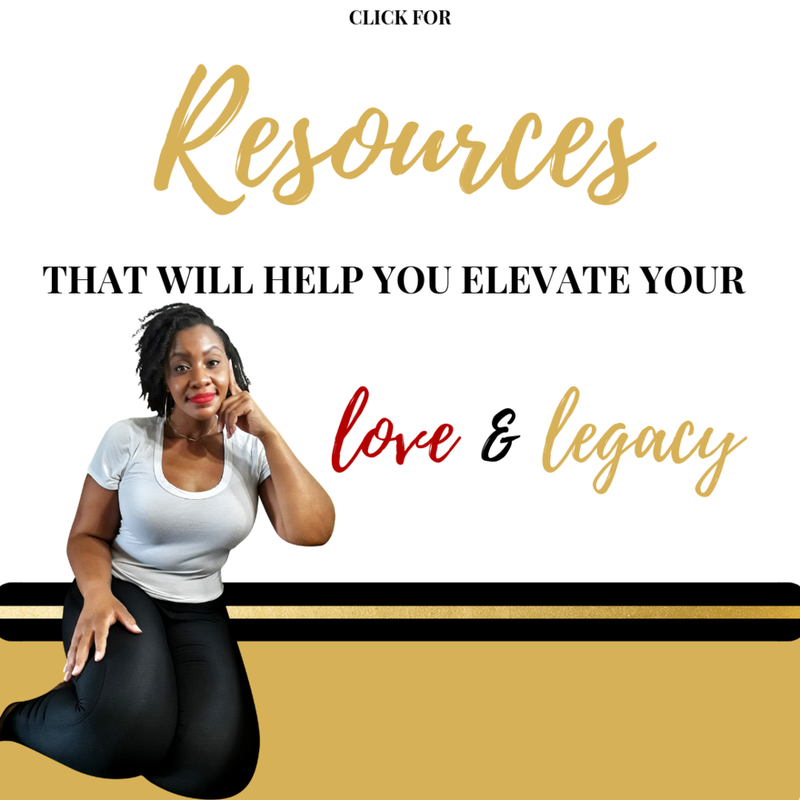 The WERK resources will cause your love as yo create legacy to increase in tanigible ways. I look forward to serving you this WERK! So what is the WERKVault? 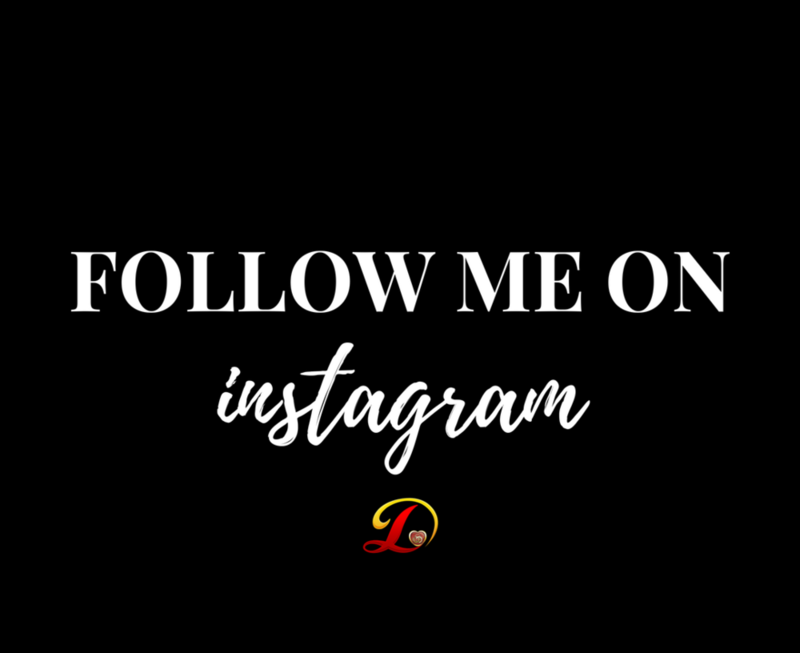 It's a monthly subscription to exclusive content from Leslie Danielle. You gain access to bi-weekly podcast and bi-weekly worksheets and printables, and regualar live webinars exclusive to the community that will increase you as a woman, your home life, and entrepreneurial ambitions. For $20 a month you'll get full access to all past content as well as all the new content that is released. This includes any content whether podcasts, worksheets, printables and even live webinar recordings. You can also pay a yearly subscription with a special perk if you'd prefer. What if I don't like the WERKVault? It's absolutely no problem! You can cancel your membership at anytime. You'll still have access for the rest of the month you already paid for. Your subscription will end 30 days from your payment. Do you take request for WERKVault content? Yasss! If you have anything you would love to have in the Vault let me know via the contact page form! Any how-to's, need for more in depth, and subject you would like to be added would be a honor to serve.